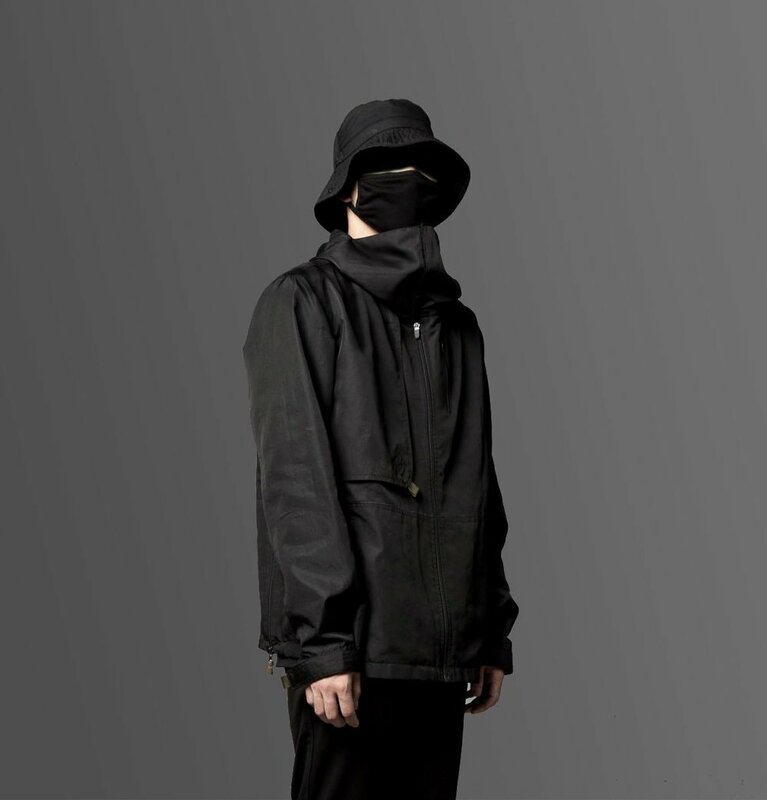 AOGIRI Techwear Drops FW18 Collection — The Third World • Community driven and built by culture – Streetwear, sneakers, photography, music, art and lifestyle. 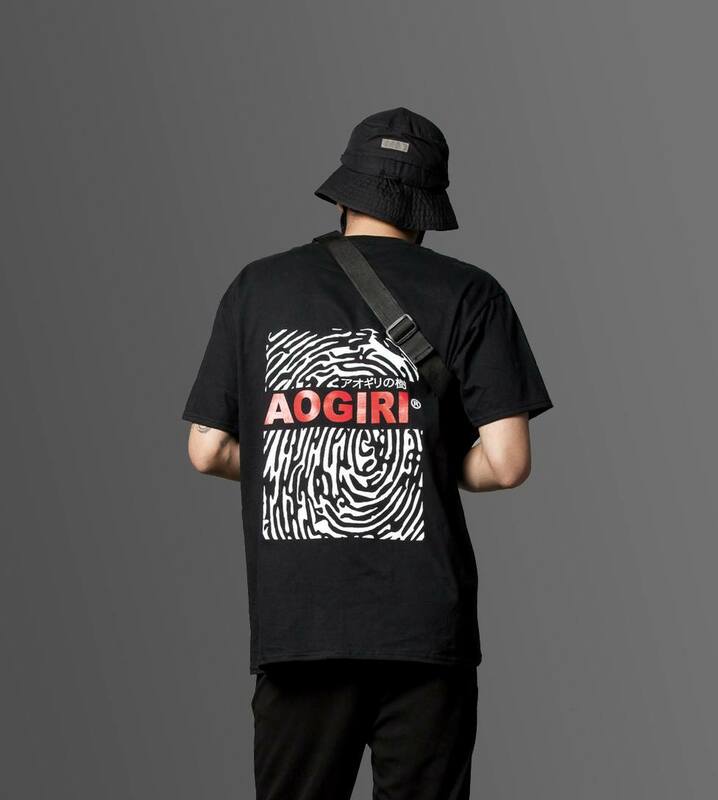 Local streetwear labels have been making a lot of noise this 2018, but the minds behind AOGIRI have visualized a rather different concept for their brand. 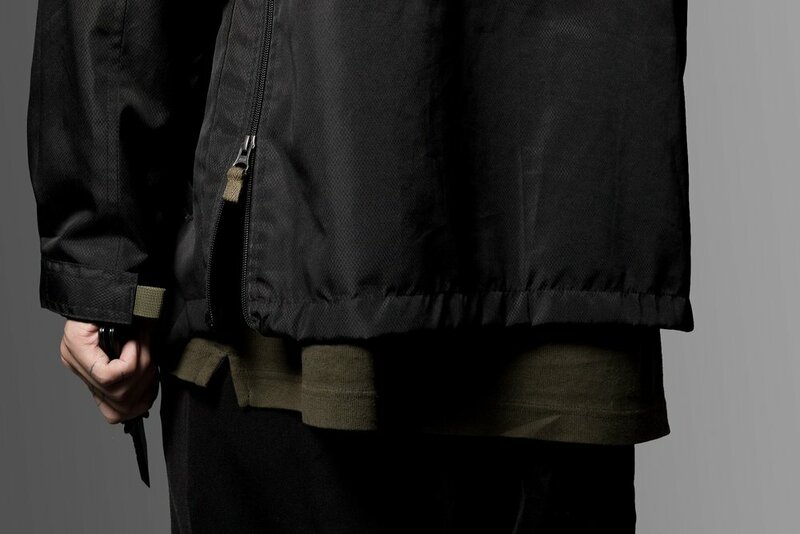 The MK-01 Collection officially dropped yesterday. The name was inspired from the TV anime "Tokyo Ghoul." Looking further into the series, Aogiri Tree was a ghoul terrorist organization. John says he was in the middle of gathering information and development of the brand when he saw the show. 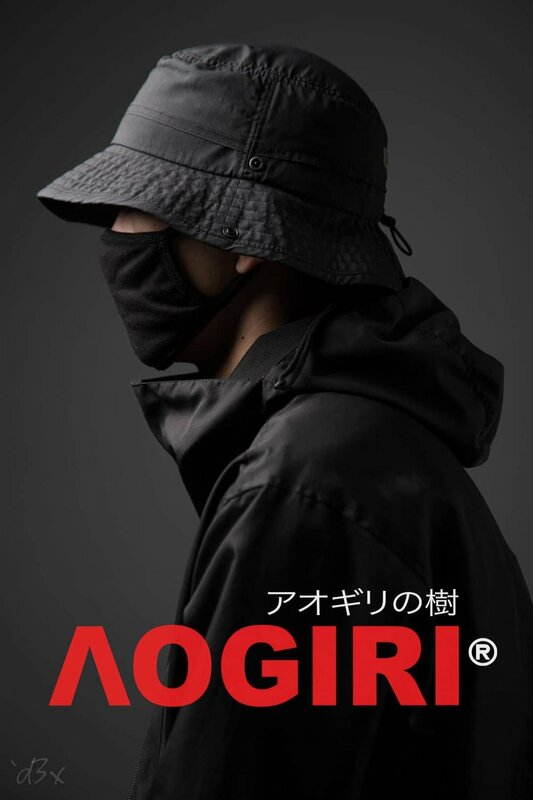 "Upon extra research, Aogiri is a name of a tree used to make parasols, so it made perfect sense naming the brand, especially when we're focusing on developing water resistant garments. Everything stems from my interest. I like watching anime series, and one in particular struck me. If you know, you know. 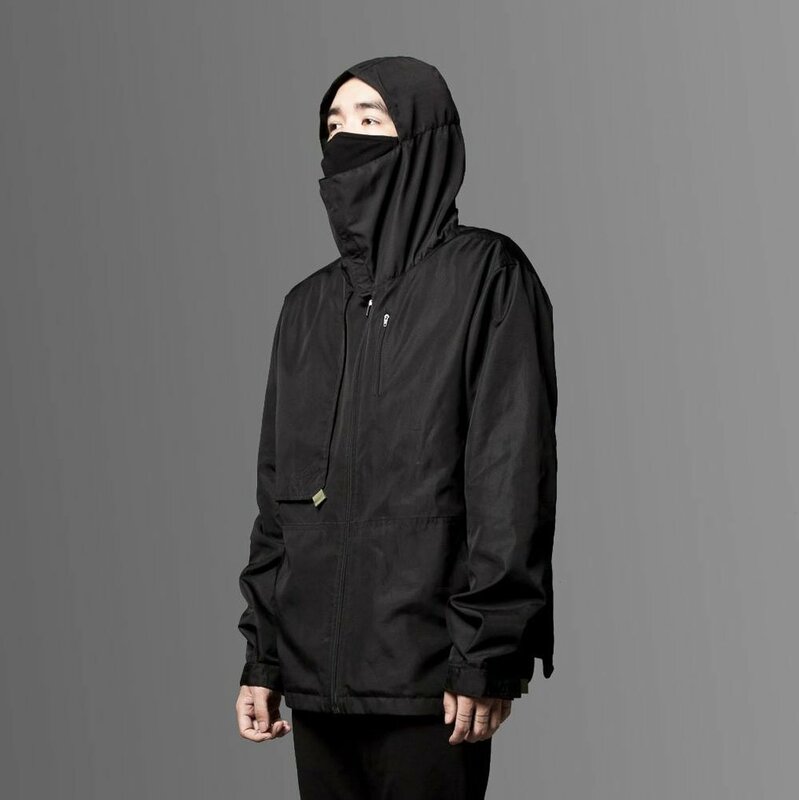 The main idea of the brand is to provide affordable techwear designed for the tropical climate. Our vision is to provide better products with every collection elevating utility and ergonomics. With proper funding and r&d, we hope to produce engineered textiles and wearable technology as well."